Filmmaker Ann Prum talks about her high definition high speed video documentary of hummingbirds she produced for the PBS series Nature. Seriously stunning footage, be sure to watch the 720p YouTube version or somehow get the full show in high def. Watch the full-length episode at http://video.pbs.org/video/1380512531/ (US Only) We all have preconceived ideas about what hummingbirds’ lives are like, but so much of their world is imperceptible to the human eye. Prum describes the breakthrough science and latest technologies that allowed her and the crew to reveal incredible new insights about these aerial athletes. 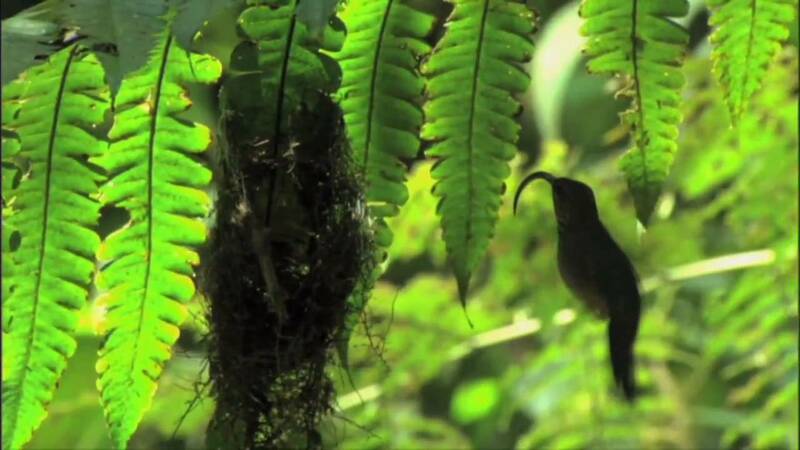 “Hummingbirds: Magic in the Air” aired on PBS Wednesday, September 28, 2011 and was part of the 28th season of the Peabody and Emmy award-winning series produced by Thirteen in association with WNET.ORG for PBS. Ann, please make another film on dragonflies!